As adults, we recognize that finding out what we’re passionate about in life helps it become a lot more worthwhile and exhilarating. I suppose it’s safe to say that our children want to discover what they love too…however, they may not always know how to fully express what they really enjoy or how they should go about cultivating their true interests. 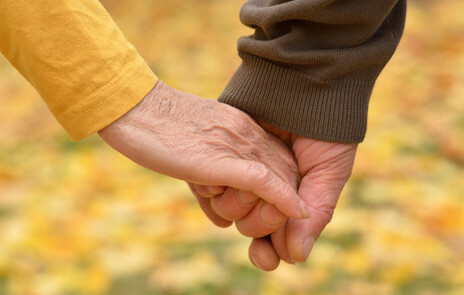 That is when we as conscientious parents (and grandparents) can step in and assist and offer support! 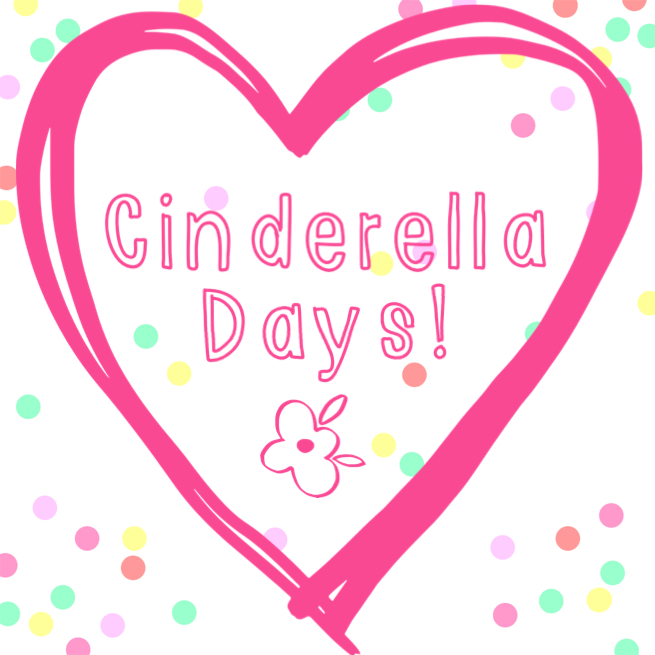 When planning my special Cinderella Days with my grandkids, I try to keep this in mind by planning a variety of different activities that they can participate in so they’re exposed to a wide assortment of experiences they can enjoy and even excel at. • Love the Child You’ve Got! We all have dreams for our kids, but obviously, every child is unique with their own unique interests, natural abilities and ambitions. First and foremost, children need to know they are loved for who they are. Don’t compare your child to the kid next door or even to their own siblings. One of the best things we can do for our children is to let go of preconceived definitions of success and simply help them blaze their own trail to personal achievement. 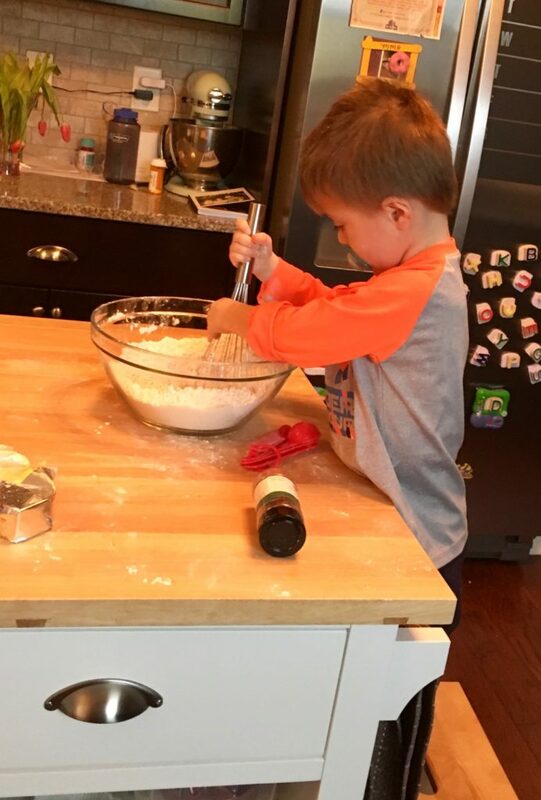 While it may be easier, and a lot less messy, to bake on their own, I love how my son and daughter-in-law have embraced my sweet grandson, Elliot’s love of helping them in the kitchen. His future wife will surely thank them too! 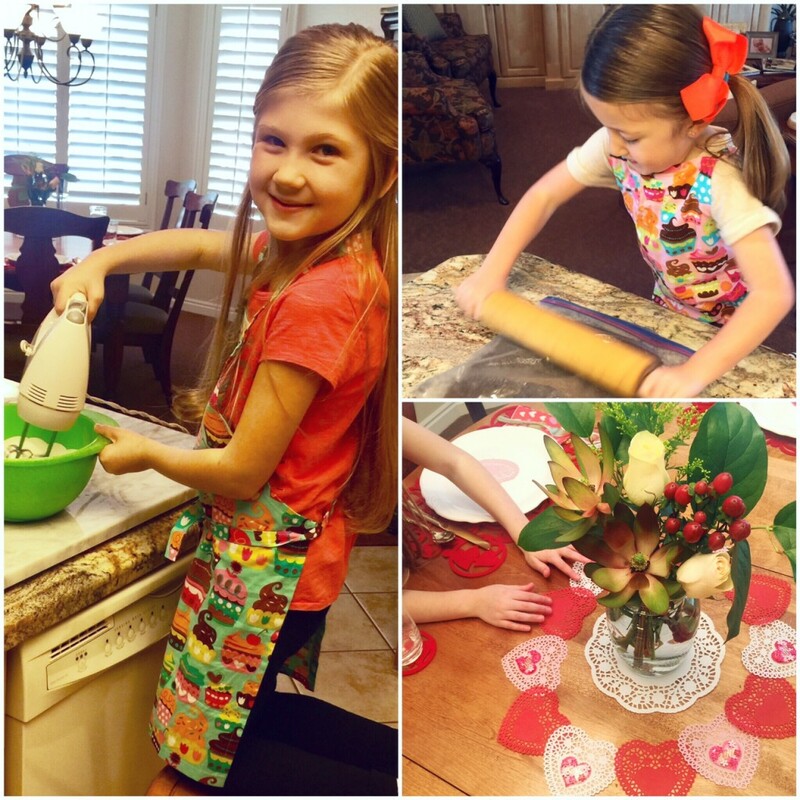 My oldest granddaughters have shown me many times that they have a natural flair for party planning as they help me prepare fun activities for our family! It’s tempting to load our kids up with multiple classes and scheduled activities to see which one sticks, but I found that one of the best ways my children were able to discover what they loved was to have some downtime to develop a sense of wonder about the world around them. I’ll admit, I loved raising my children in the day and age where “screen time” wasn’t part of our common vernacular. I’m a firm believer that children often stumble upon things they enjoy doing when they are given time to go play and discover all the wonderful possibilities! You just never know when those home-spun talent shows will lead to a role on Broadway or simply being in a school play later on in life. And perhaps all those DIY go-carts will lead to a career in construction or just make them a very handy person to have around for all those little projects that will need to get done when they own a home. 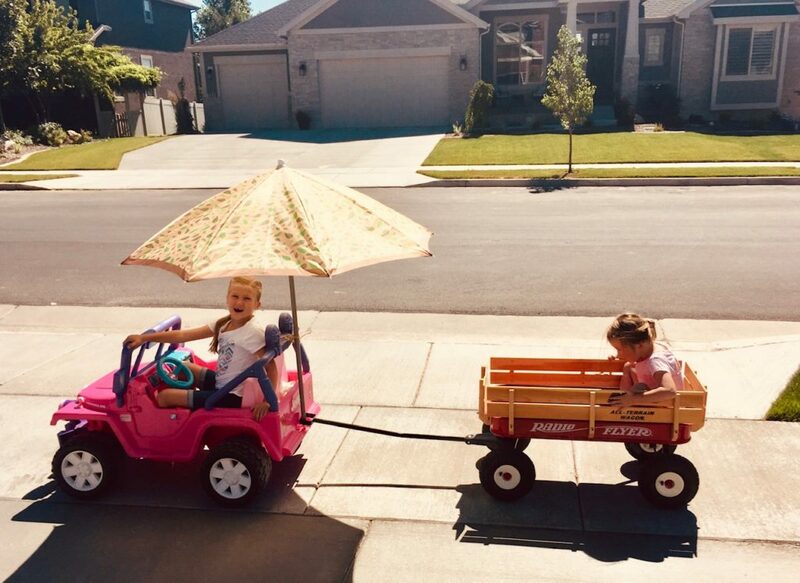 The creativity and ingenuity it takes to build a makeshift car caravan, complete with shade, should come in handy as a child discovers what they love to do. In his book, Developing Talent In Young People, author, Benjamin Bloom, cites a five year study he conducted with 120 gifted children that found that though these youth had exceptional talents, they were also encouraged by parents and mentors who helped nurture their natural abilities, which in turn, boosted self-esteem and belief in their individual strengths. Another important factor that fostered growth in a child’s particular area of interest was the parent’s ability to make sure early talent development was positive, fun and not pushed; parents who were engaged, but not overbearing and made practicing an enjoyable experience were key factors in seeing these youth excel–adults should kindly guide and inspire their drive! Dr. Bloom cautions against parents spreading their children’s time and energy too thin. 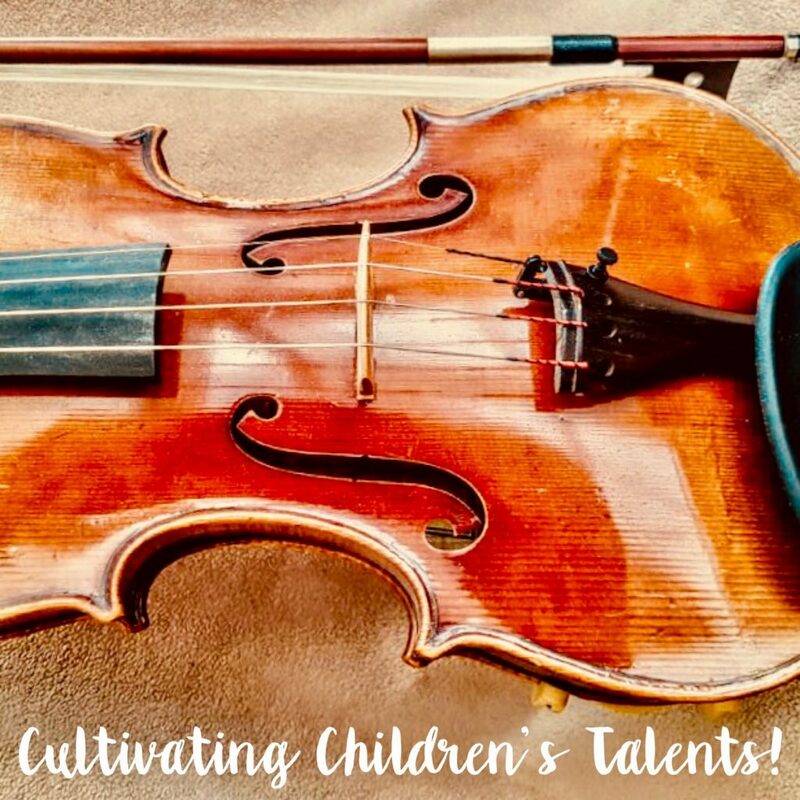 He noted that children typically show exceptional talent in one or two areas only…not in everything! 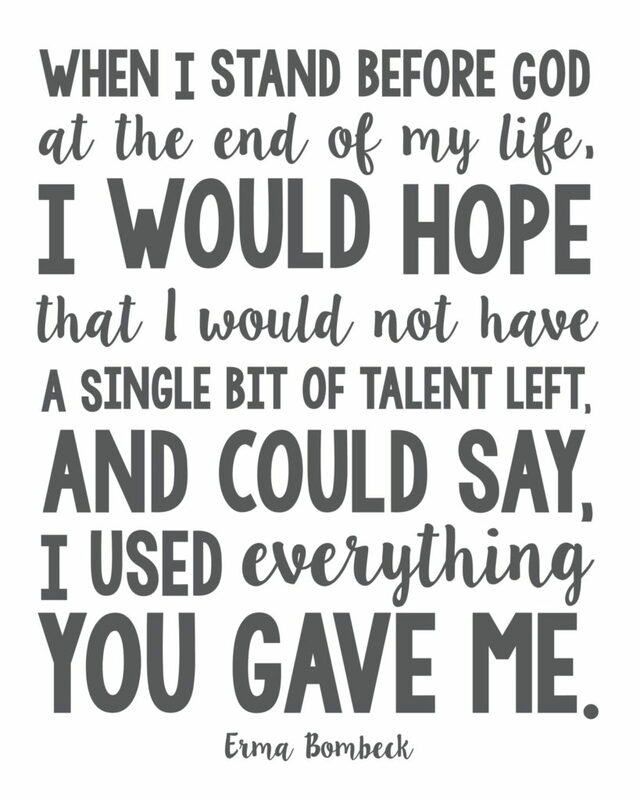 I would also add that while praise and encouragement go a long way toward helping children develop their talents, I also think it’s good to know when to push them a little; complacency can have a powerful hold over someone learning to fulfill their potential! 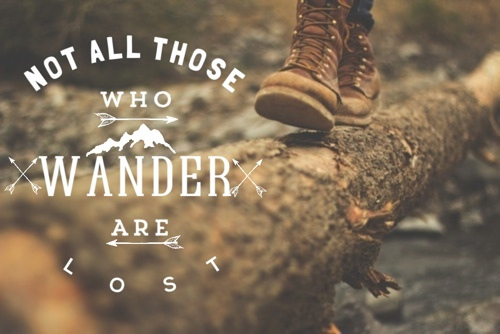 We all know that seeking after anything worthwhile is often faced with overcoming some obstacles along the way. 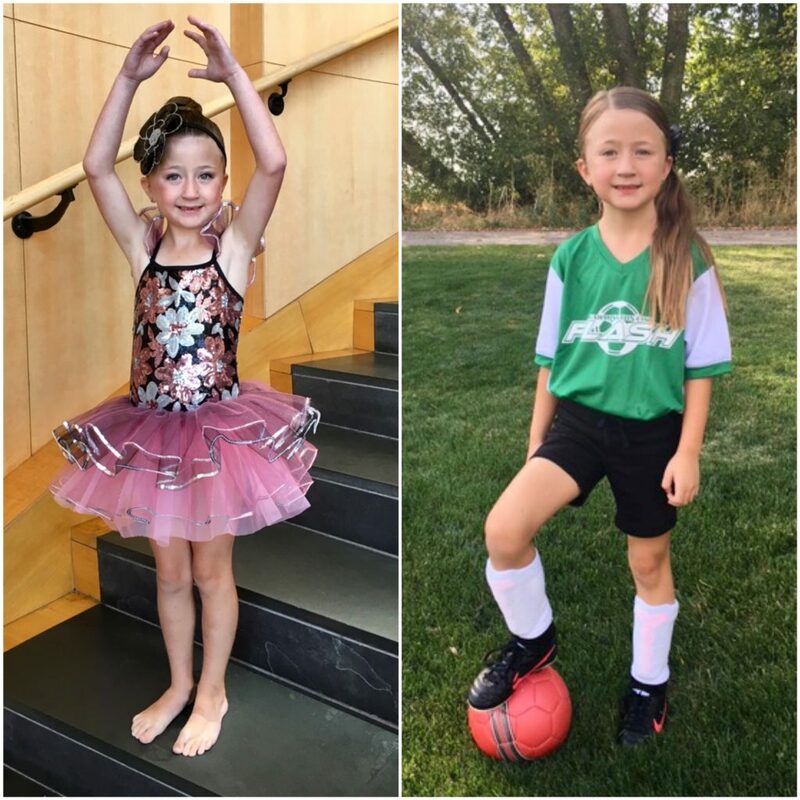 While dancing is her most cherished talent, I love that my granddaughter, Marli, has practiced hard to progress in her soccer skills too. She’s definitely the most graceful runner on the field. It’s fun to support this little energetic dynamo! • Be Their Biggest Cheerleaders! I don’t think we can ever underestimate the power of being a child’s biggest fan and supporter. Their interests in areas that they love and areas that come naturally to them will help them shine–especially when their most devoted cheerleaders are in the audience! When children’s strengths are encouraged by others, one of the best things that comes of it is that children learn to be independent, responsible, (mom won’t always be there reminding them to practice) and most important, resilient individuals that understand that while they may not always win first place, they can celebrate the fact that those who love them most celebrate their best efforts! 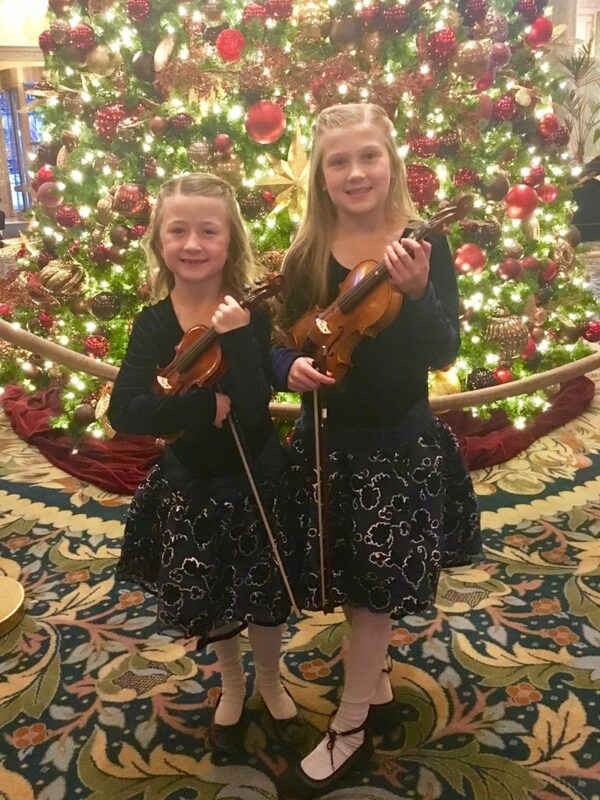 My daughter, Malia, has devoted countless hours to helping her oldest daughters in their desire to play the violin. 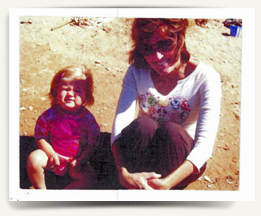 Makena took an interest in the violin when she was just four years old. Marli followed suit after watching her older sister. Practicing and performing take a lot of time, but we’re their biggest fans! Perhaps you have one dream in mind for your child and they have an entirely different one…and just when you think they’ve found the activity or talent that will give their life special meaning, they surprise you and replace the leotards and tutus for basketball shorts and high tops…or they maybe add something new to their repertoire that you didn’t even see coming! It may not be easy to let go of one dream to see it replaced by another, but in the end, the only way children find their true passion is to pursue various activities that interest them and give them confidence and a sense of purpose. 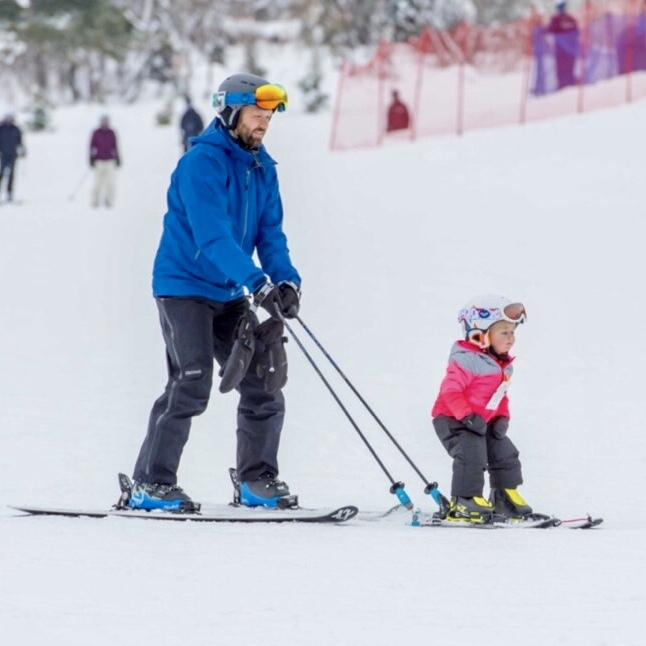 My two year-old granddaughter, Maylan, was not content to just sit in the lodge while her sister’s skied. So my daughter and her husband took her request to heart and are teaching her to ski…she cries when they have to go home!!! 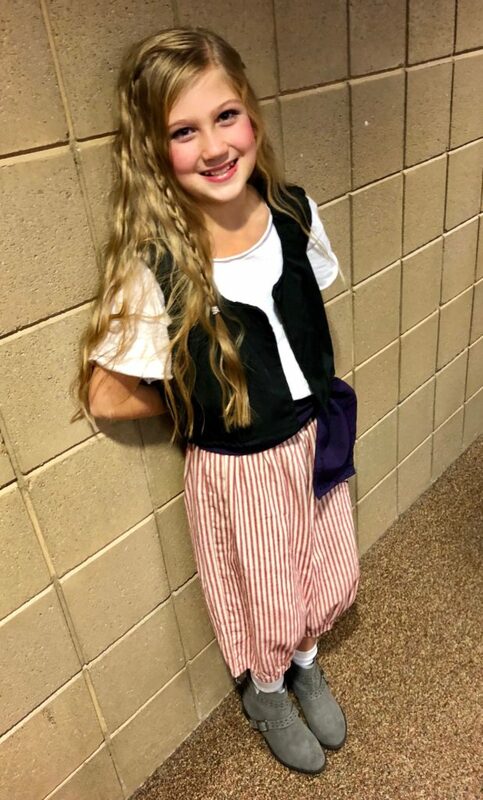 Our oldest granddaughter, Makena, has such a fun personality, but is a little shy when it comes to performing in public. So you can imagine our surprise when she told us that she was trying out for her school play. 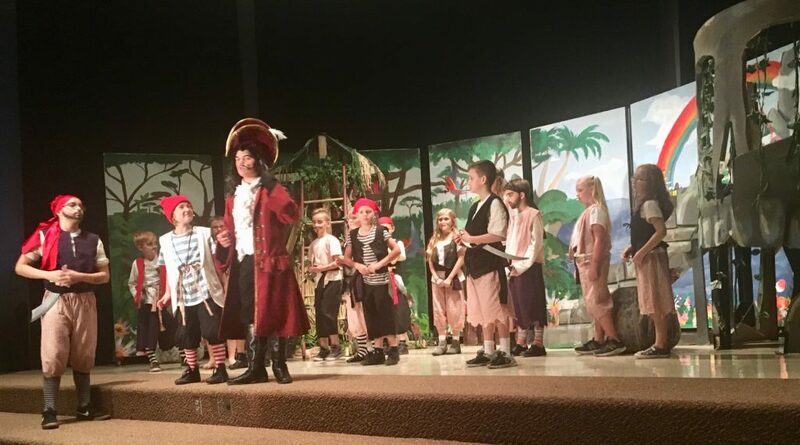 She soon realized she loved acting while playing the part of a cavalier pirate in “Peter Pan”! 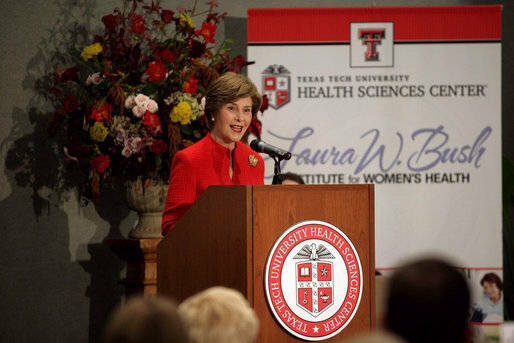 In looking back on my life, I feel that one of my biggest accomplishments was working hard to be a good mom and teaching my children to become great parents themselves–which they are! 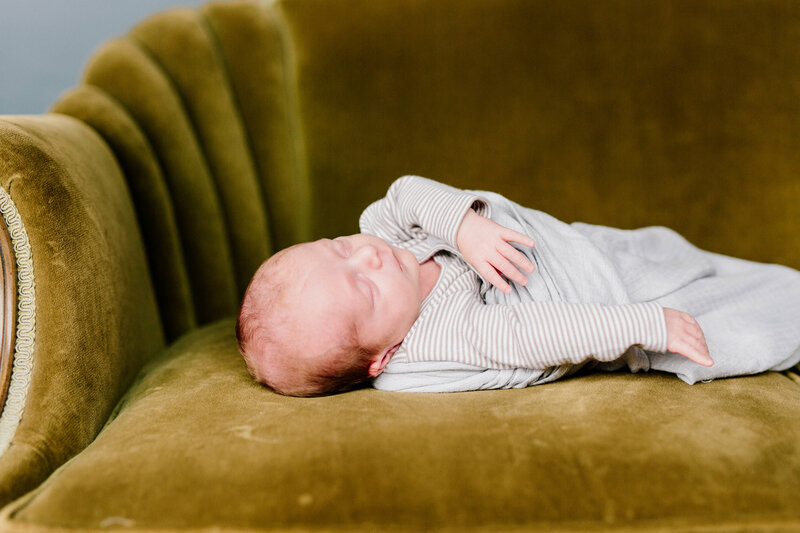 That definitely takes a certain degree of talent…and now I get to enjoy being a grandma! 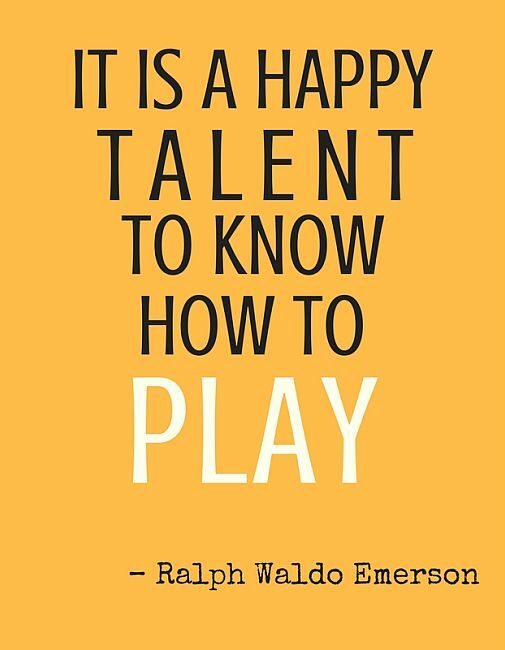 Any secrets you’ve discovered that help your children cultivate their talents? Cinderellas Days! Games And Activities For Older Kids! No matter how much I might try to will it otherwise, my grandchildren seem to grow-up just as quickly as my own children did. (We really wouldn’t have it any other way…right?!) 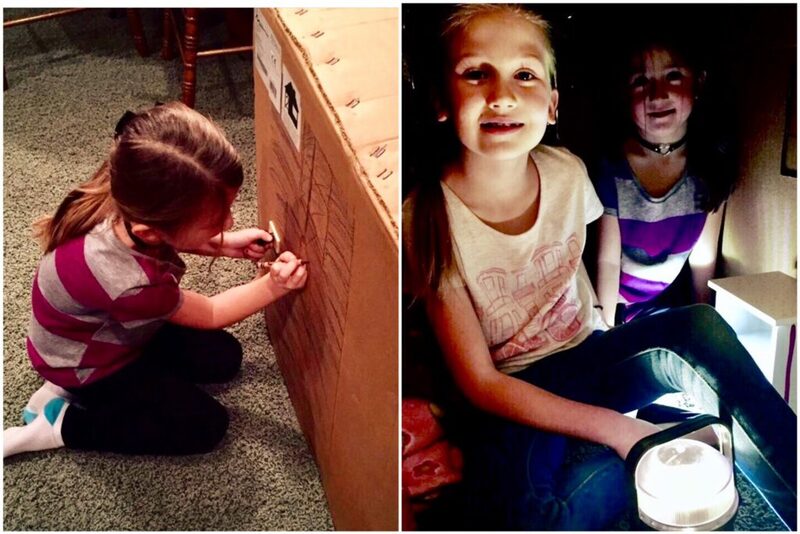 While it might be an easier task to keep little hands and minds entertained with various toys and crafts, I have found it to be a delightful challenge to find some neat games and activities that my older grandkids enjoy playing on those special Cinderella Days we spend together! Every grandma wants to be that “cool” grandma that always has some neat things to do when their grandchildren come to visit…especially as they start getting a little older! Here are a few games I’ve found that are a lot of fun to play with your growing children and grandkids! 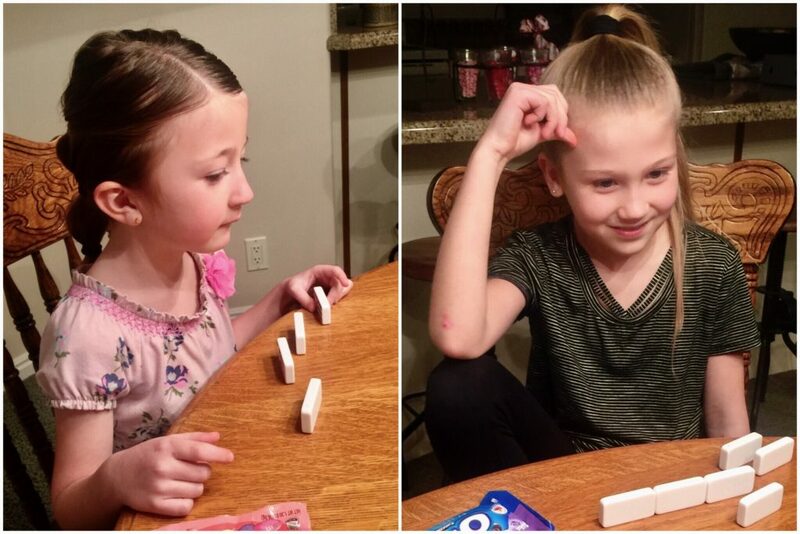 Chicken Foot is just one of many great domino games that we enjoyed playing as a family with our children when they were young, but it has required a whole new skill set as my two older granddaughters have learned to play and dominate this game. While there are “Chicken Foot” domino sets available in most game and department stores, we just use regular colored domino tiles. 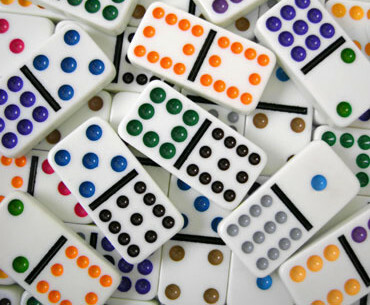 The domino tiles in the game box are turned face-down to begin with, each player then draws 7 dominos. The rest of the dominos are the chicken yard where you draw a tile when you can’t add one you have to the ones played. You start playing Chicken Foot by placing the highest numbered double domino in the center of the game table, you play all four sides of this tile. Whenever a double is played, it is a chicken foot. You must complete the three toes of the chicken foot before players can put pieces on any other open end. The game ends when someone plays all of their tiles. 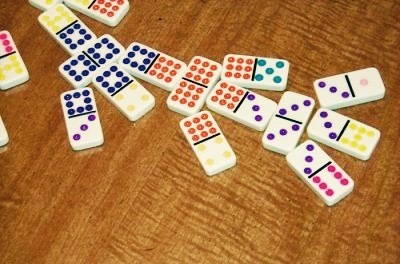 Other players then add the total of their remaining dominos. The object of the game is to score the least number of points. You can get more in-depth instructions here. Chicken Foot is a fun game that my older granddaughters love to play! 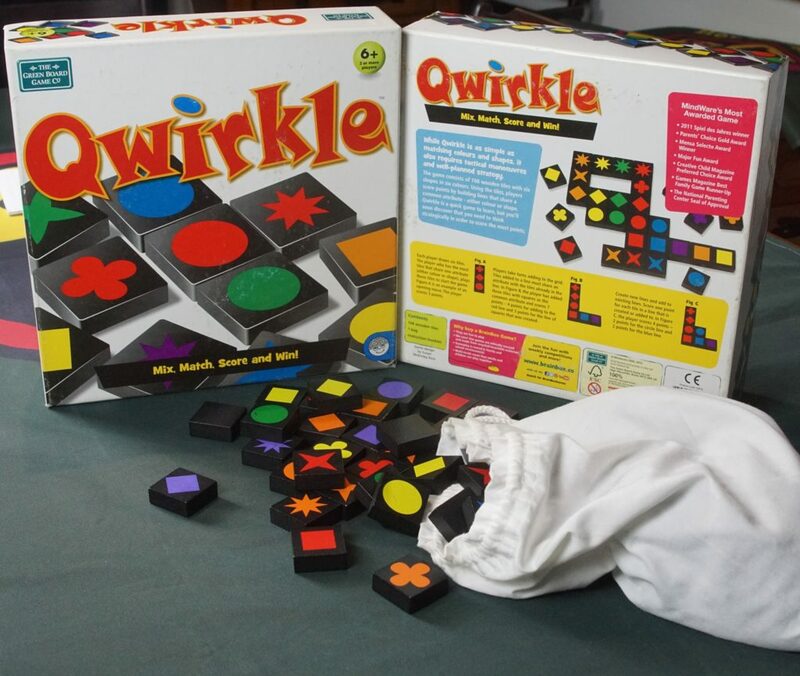 Another great domino-type game is Qwirkle, where you create columns and rows of matching colors and shapes to score points. 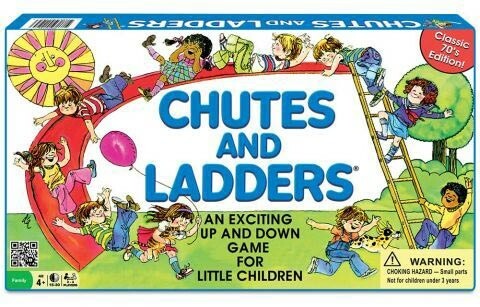 Older kids love playing this game. I think the trick to finding games that older kids like to play is that they are easy to learn and move quickly to keep their attention. 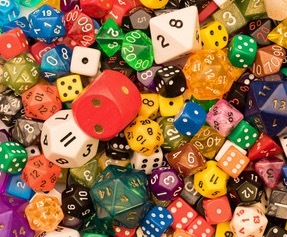 Dice games do that perfectly! 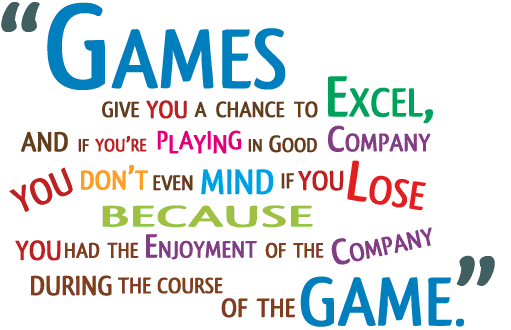 It does us good put away our electronics for a while to play some fun games! 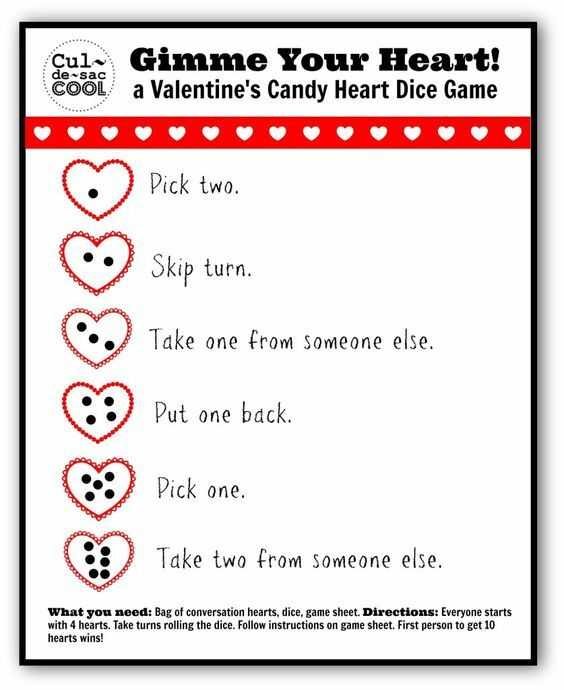 I played this fun heart dice game with my granddaughters at my Valentine Tea Party, but you could play it anytime using candy bars or better yet, quarters. 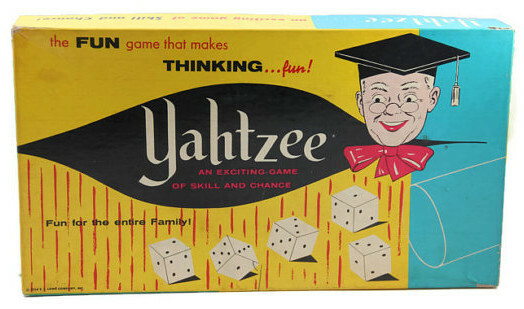 A beloved dice game that I used to play with my parents, is still a family favorite! 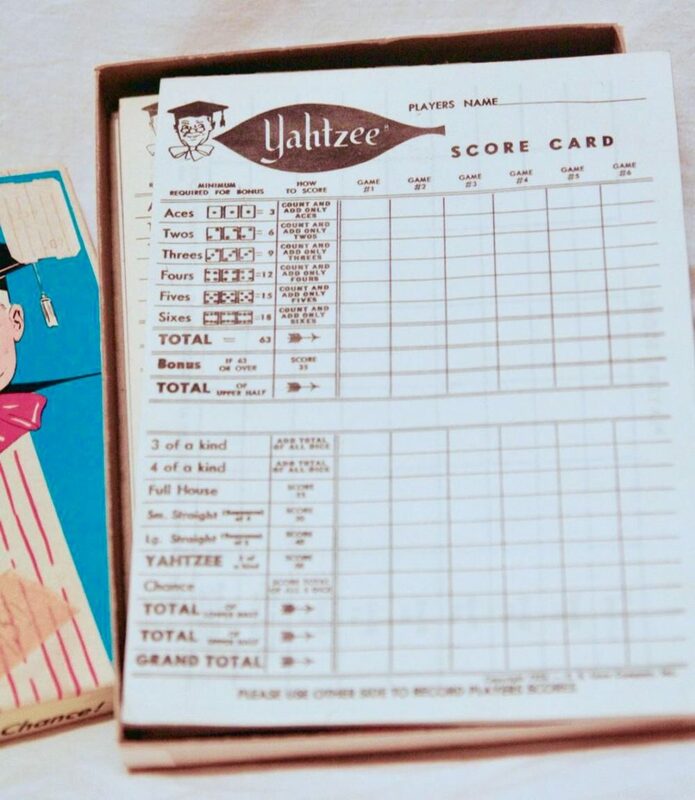 For each turn you can shake the dice up to three times to try and get the highest scoring combination to fill in one of the 13 categories on the score card. Luck may or may not be in your favor on any particular throw of the dice, but the desire to beat the odds is a mutual feeling for all players, young and old! 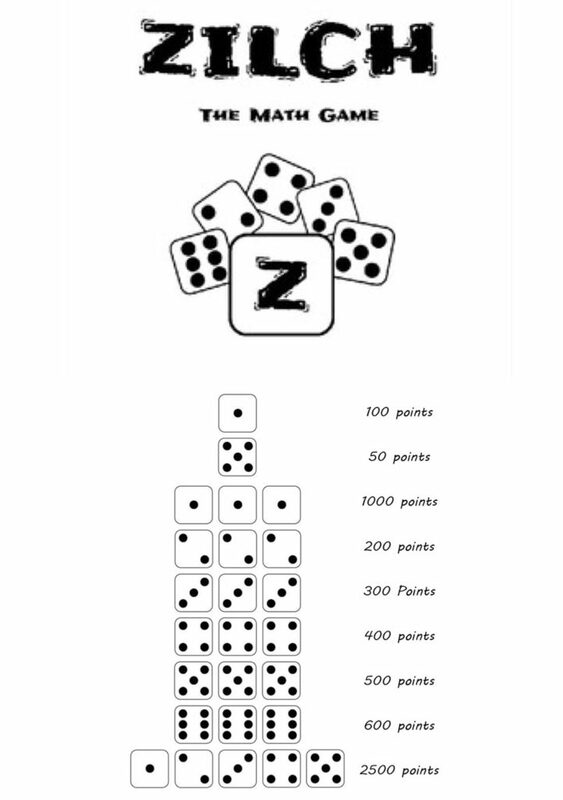 Zilch is a fast-paced dice game that is easy to learn, but requires that you brush up on your math skills. You also have to practice some self-restraint because if you keep shaking and don’t score any points, you will lose all the points you earned that turn. The first person to score 10,000 points wins the game. Fun board games are always a good “go to” when planning a game night with kids of all ages! 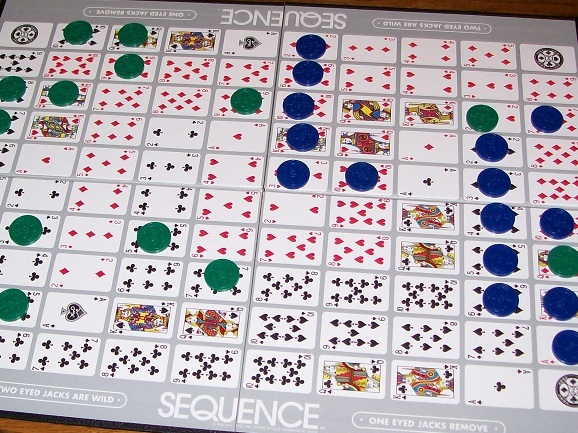 The main object of the board game, Sequence, is to form rows of 5 poker chips by placing them on the board spaces that correspond with cards played from your hand. Initially, you may have to team up with younger children to help them learn the strategy of getting their rows completed while blocking opponent’s plays…they catch on quick though! Get details on playing Sequence here. There’s some board games that kids will always love to play no matter their age, but we’ve found that changing them up a bit is a fun way to keep them exciting. My husband is a genius at adapting a board game for special occasions. 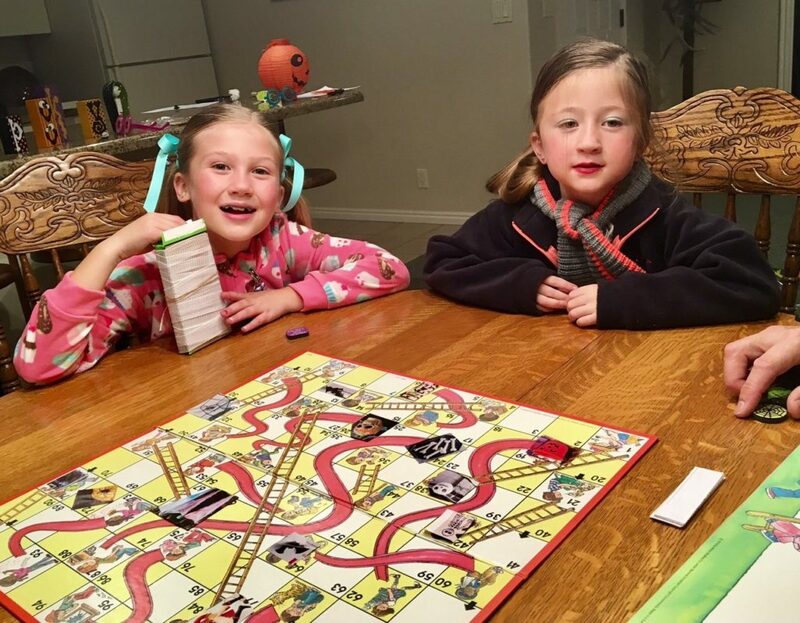 For our Halloween Festival last year, he swapped out the usual boy and girl characters for spooky faces on our Chutes and Ladders game. When you’d land on one of the faces, you drew from a pile of papers that gave instructions to either do a physical activity or pick a toy! It was a fun, unexpected twist to the game! My granddaughter’s have taught me that boys aren’t the only ones who love a little friendly competition. Timed activities and relay games always seem to be a big hit with growing kids. Any type of “minute to win it” game, where you have to accomplish certain tasks in a minute, is a fun and funny way to keep kids (and grown-ups) entertained! 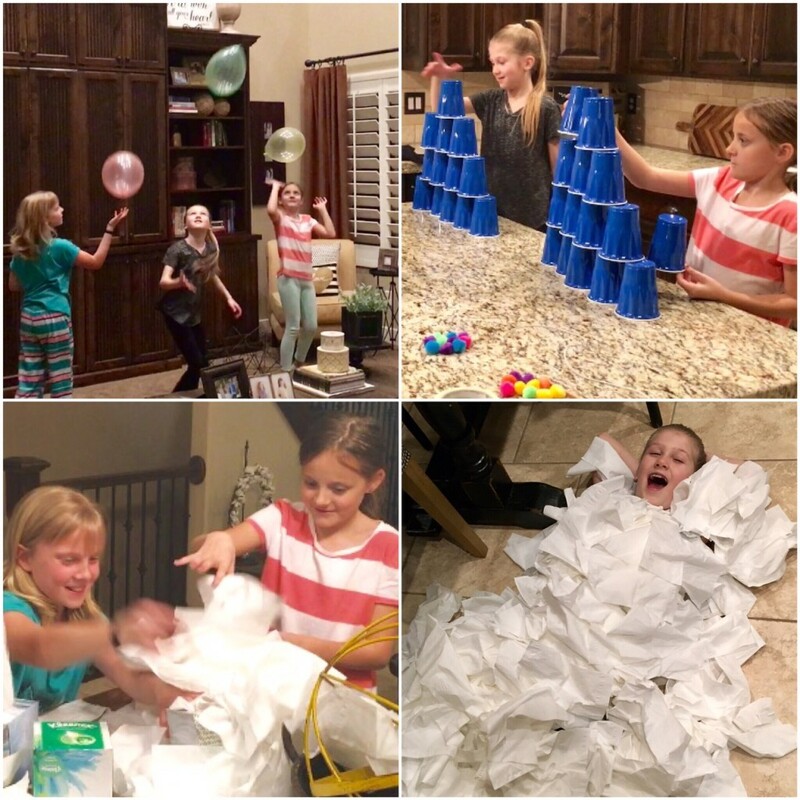 My oldest granddaughter, Makena, recently had a fun “late night” with some of her friends where they played a variety of these type of games…from stacking Dixie cups to seeing who could pull out the most Kleenex tissues in a minute. 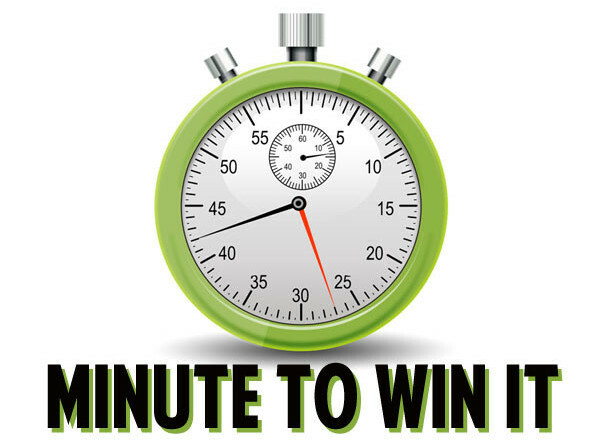 Find some other fun “Minute To Win It” activity ideas here. 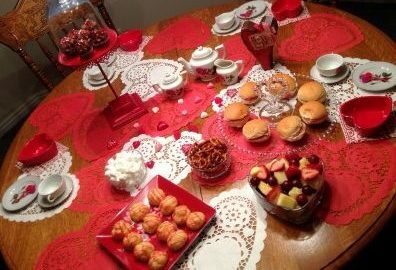 Oftentimes, a little imagination and a few creative minds working together are all you need in planning a fun day at grandma’s house! 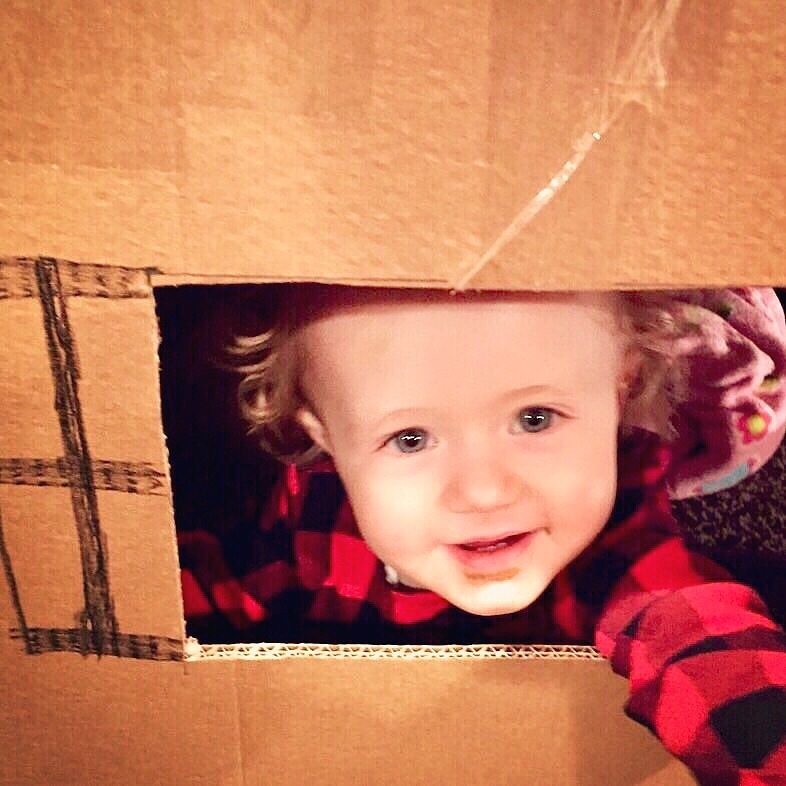 There’s just something about a special box hut that makes for the best kind of fun! Grandpa could only imagine when he was putting it together, how much the girls would love holding secret meetings and playing games inside this fun fortress! The best thing about playing games is just being together with those you love! I am always looking for some fun, new games to play with my grandkids…what are some you love to play with your family? I’ve enjoyed sharing some special “Cinderella Days” this summer with my older granddaughters, Makena and Marli. I love seeing them grow into such delightful little ladies! 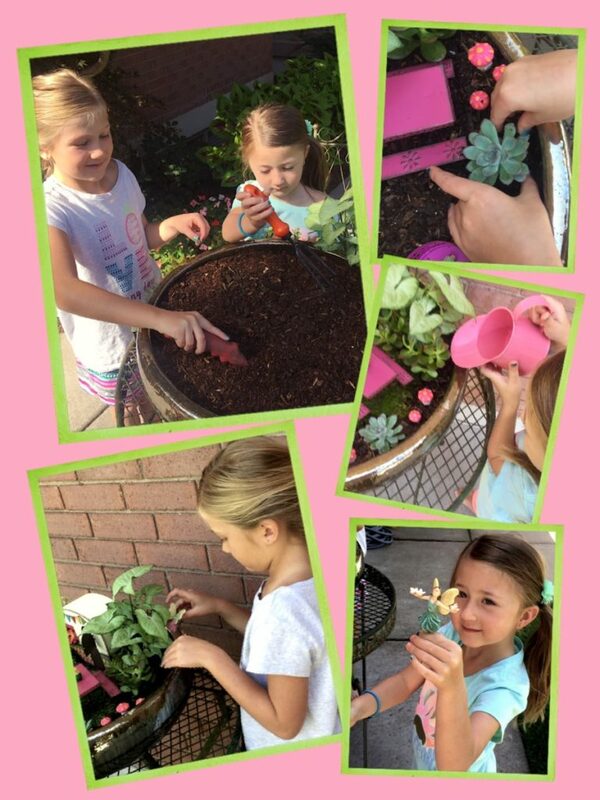 Recently, we did an activity that combined my love of all things gardening with their fanciful and creative imaginations …..as well as a little magic! 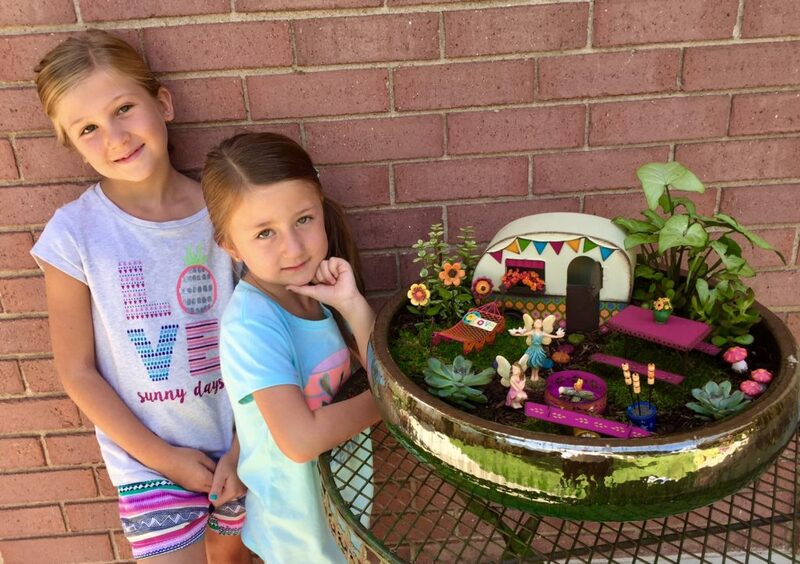 Making a fairy garden with any of the daughters or granddaughters in your life should prove to be some of the best fun you have had in a long time! Making A Magical Fairy Garden! 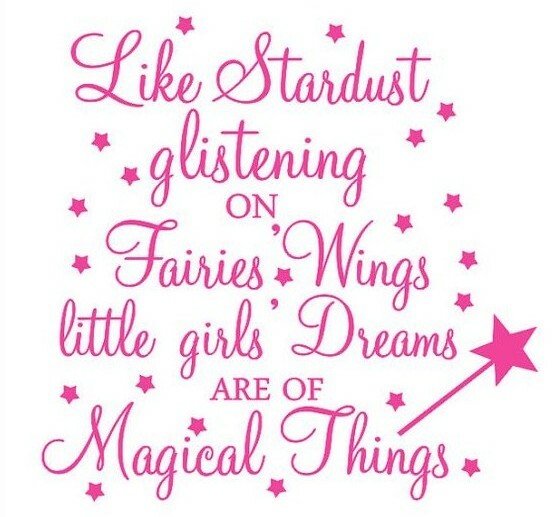 First and foremost, no matter your age–my granddaughter’s have taught me that it’s important to always believe in magic…..and a little bit of fairy dust too! 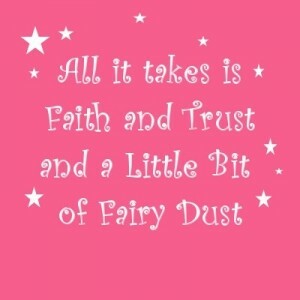 In preparation for making our fairy garden, I shopped my local garden stores, (most have a whole area dedicated to fairy gardens) and found a few good online resources as well, that had some great deals on fun and unique fairy accessories. 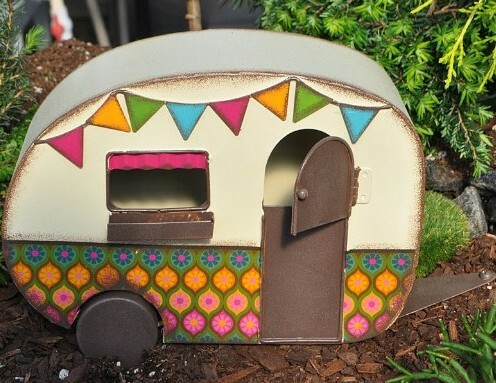 Whatever you can dream up, there seems to be no limit to the number of darling trinkets you’ll find that will go along with any style of fairy garden you want to create! 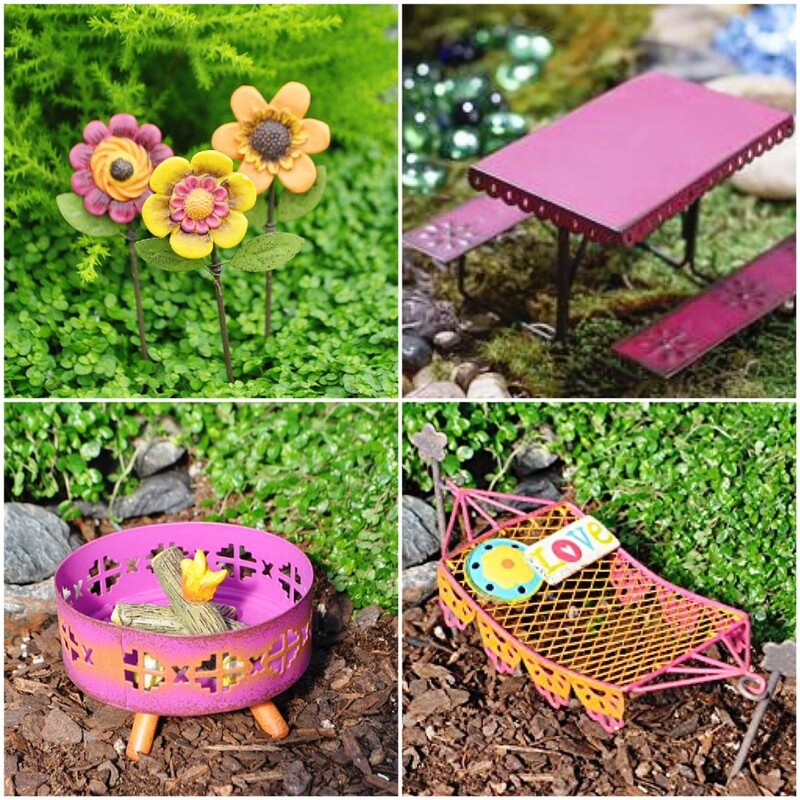 Here are a few of the things I purchased for our fairy garden and the places I found that had the best prices. Containers for your fairy gardens are as diverse as the accessories and strictly personal preference–you might want to go with something that goes with your existing flowerpot yard décor. I found that keeping it fairly shallow made the fairies and supplies easily accessible for my granddaughters to play with them. 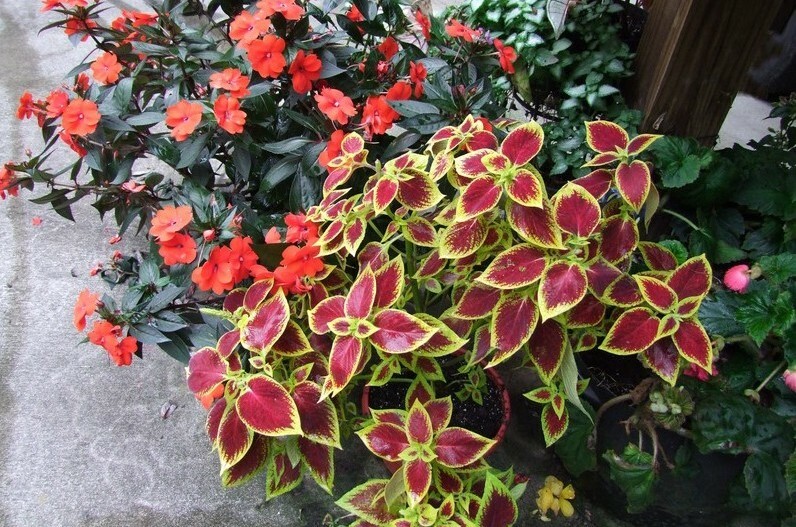 I picked a pot with a little fairy shimmer–just make sure it has good drainage. 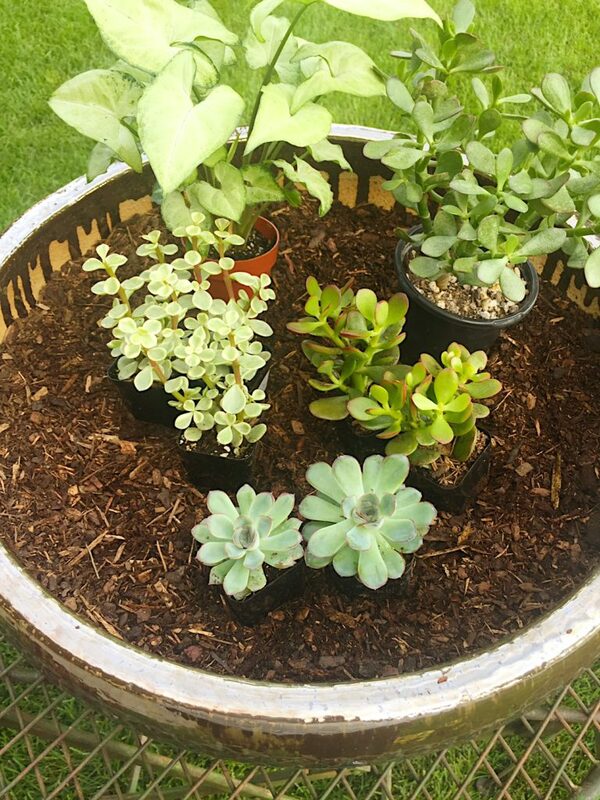 Adding hardy succulents are a great choice for easy care. 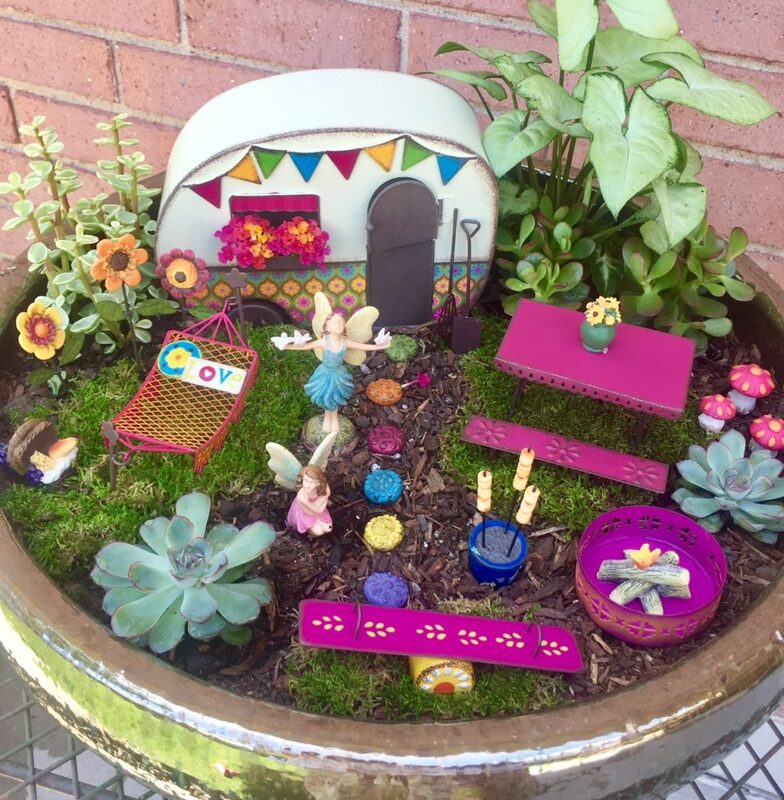 I love that fairy gardens are always evolving…..the accessories are as flexible as the fun imaginations of the little girls playing with them! 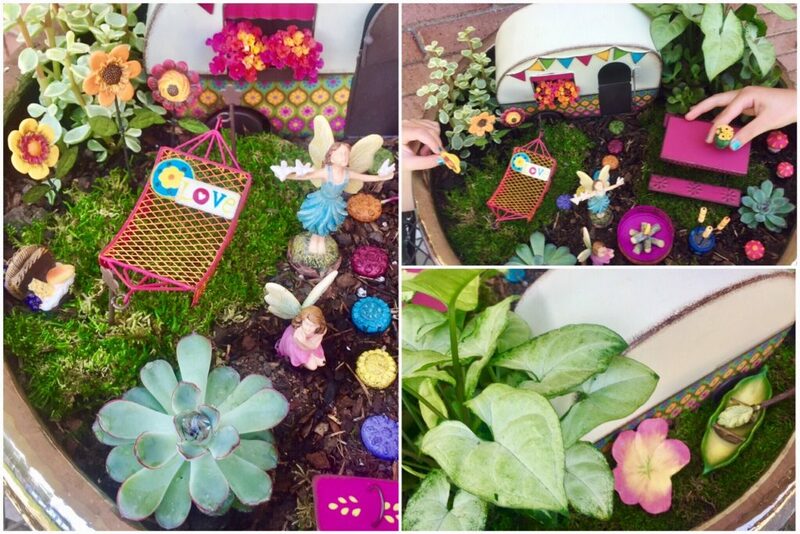 When making a fairy garden, I think you’ll find the best magic takes place as the love is strengthened between the people making them! I’d love to hear about any magical things you’ve done this summer! 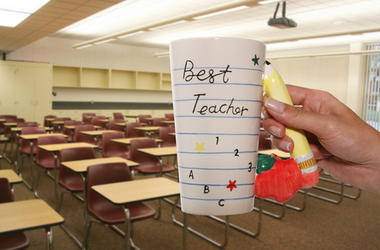 What are some of your dreams and goals for the new school year?